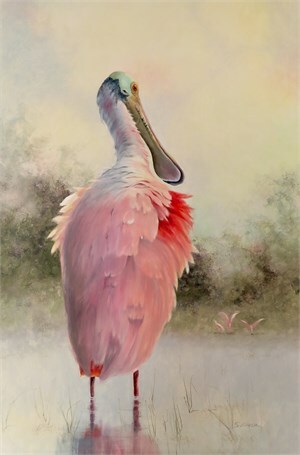 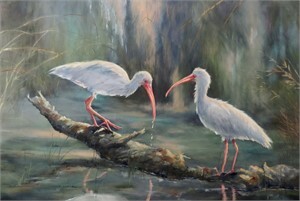 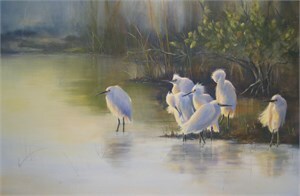 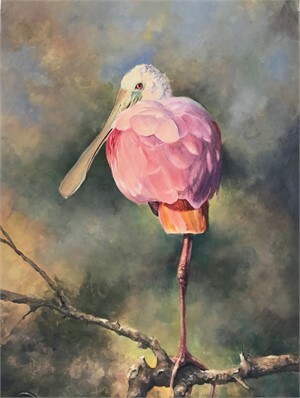 SHERRY EGGER has explored a variety of mediums and became proficient in many. 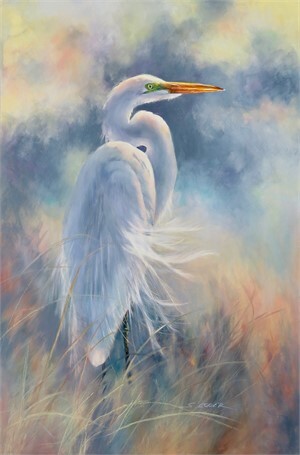 She has shown regularly in coastal areas of the South and holds memberships in many local and national associations. 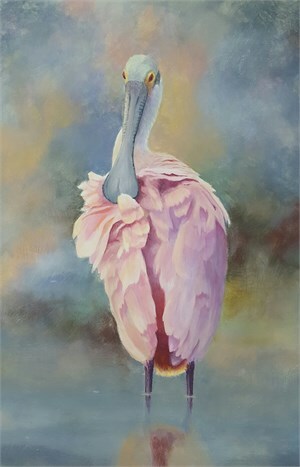 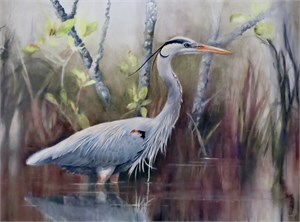 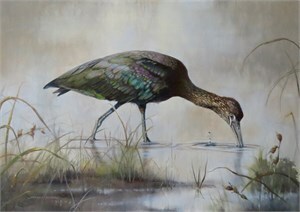 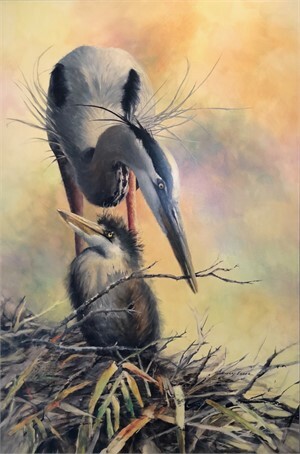 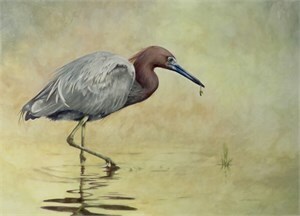 Sherry’s work has been featured in The Colored Pencil Magazine and she has been selected to do a technique demonstration article for this magazine in 2014 and 2016 issues.